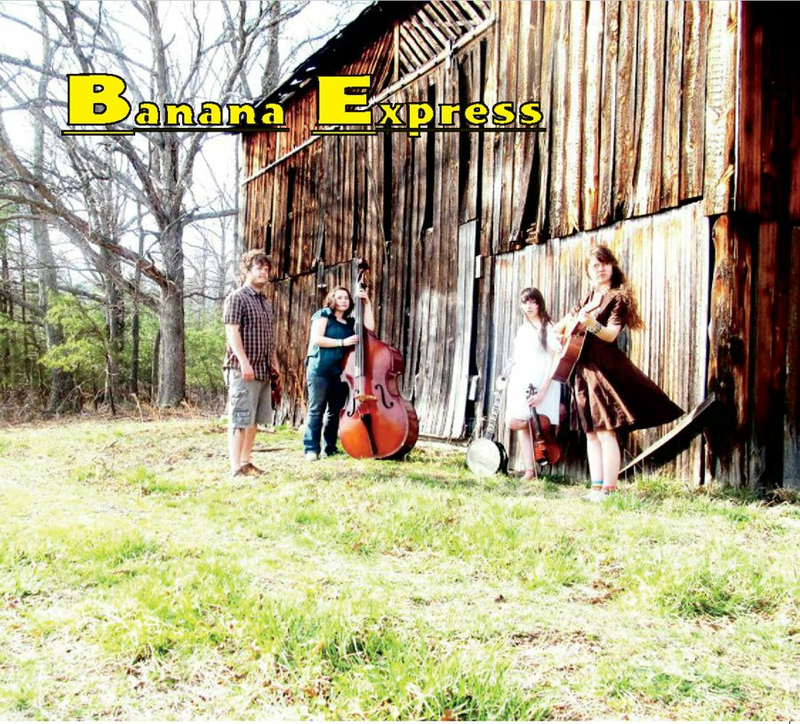 CD-248 Banana Express "Banana Express"
From the moment they take the stage, the four teenage musicians pour out their heart and soul into the songs they sing and the instruments they play, and the love for what they're doing and the pure, captivating sound of their music is so clear that it could quiet a room holding even the rowdiest of audiences. 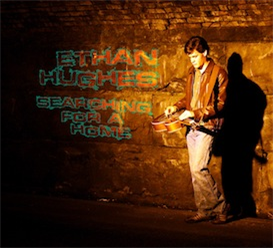 The band was formed back in April of 2011 starting as a one-time, pick-up bluegrass band. 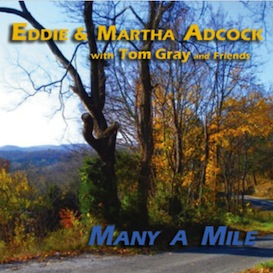 Elizabeth, the most senior member of the band played fiddle, and had her older brothers to back her up on guitar and bass, along with some other members. 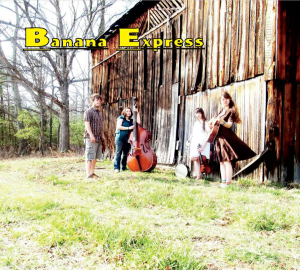 The band transformed over the years from traditional bluegrass to the rootsy, down-to-earth sound they have now, and when Jack Dunlap decided to go full time with Bluegrass band Bud's Collective, Lulu Furtado joined Banana Express as their new guitar player.